So if you love the thought of giving a DIY one-of-a-kind gift to a loved one or employee but go blank when you think of where and how to start, and wish there was a way a gorgeous, pre-designed and beautifully packaged gift could arrive on your doorstep, then you’re in the right place! 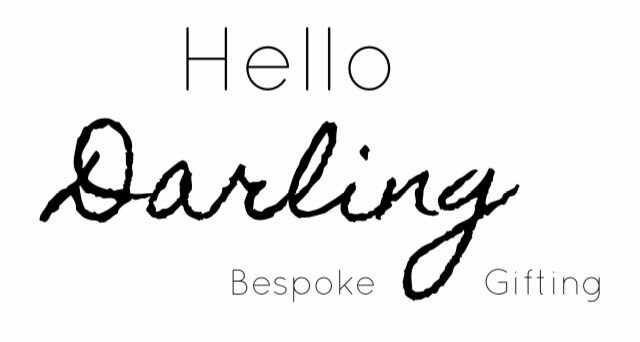 Hello Darling is all about personalised, simplistic, thoughtful, and of course, gorgeously put together gifts. You can choose a gift from the range of pre-designed gifts online or you can customise your gift from scratch by sending us an email describing what you’re thinking of and we’ll design and create it for you! All of our products are locally sourced and we try to support other small business. Please contact us if you’d like to become a supplier! 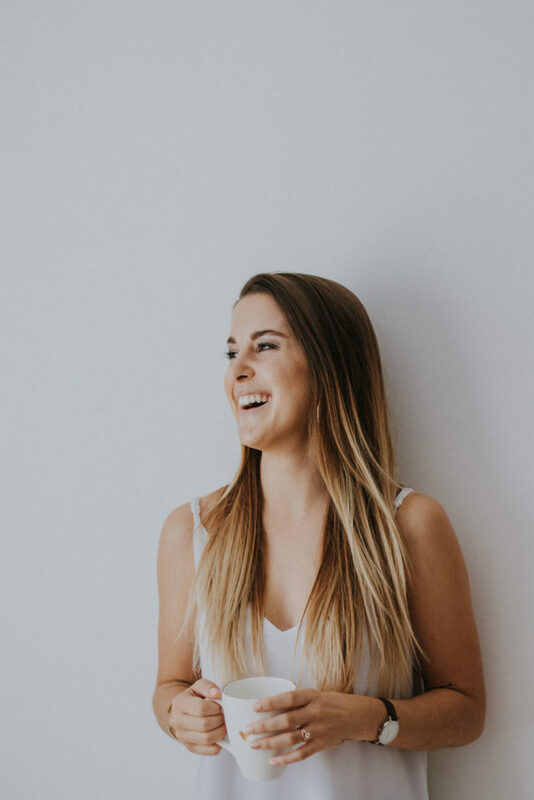 Whether you’re wanting to spoil a spouse, friend or family member; ask your bridesmaids the big question; spoil a mom-to-be; or give your employees or clients an ‘I-appreciate-you’ gift – we’ve got it all. We carefully prepare and put together each gift box ourselves, specifically with the client in mind, and finish it off with a ribbon and a personalised, handwritten note. 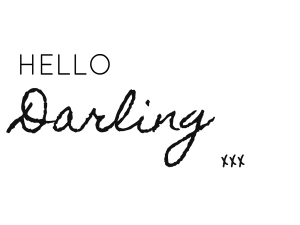 Hello Darling is a small business based in Ballito, KZN, and founded and owned by Casey-lee Hardy. 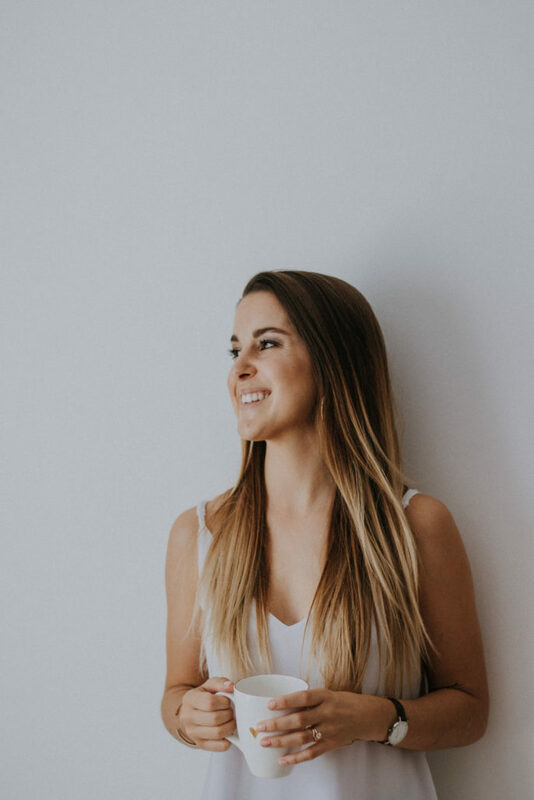 She has always had a passion for gifting and creatively putting beautiful products together. Our mission is simply to make it easier for you to give amazing, thoughtful gifts by doing the thinking, sourcing, wrapping and delivering for you because let’s be honest, there aren’t enough hours in the day! Visit our ‘Shop’ page to get started!